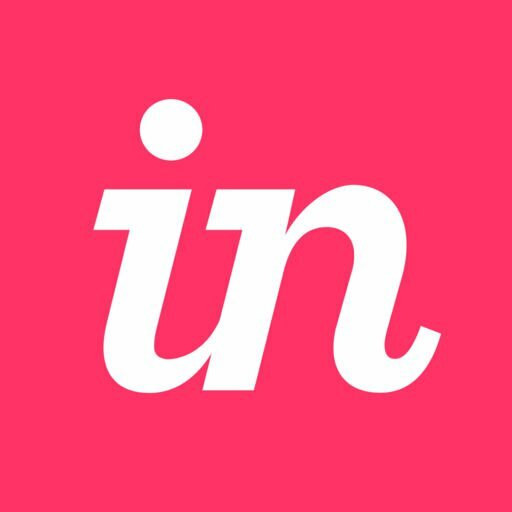 Is there a way to upload AdobeXD files directly to InVision using Craft plugin? Thanks so much for writing in with your questions about Craft and XD! Happy to clarify. At the moment, there's not yet a Craft plugin suite or sync service available for XD. That said, this is most certainly on our Product Team's radar. While I have no ETA or details to provide related to this option, I'm happy to open at ticket on your behalf to track your vote for this functionality. Please look for a message confirming your vote soon. If we have news to share, we'll be sure to notify you through your ticket. I hope this message reaches you well and provides some deeper insight and clarity. That said, please do let us know if there's anything else we can assist with, and have a great rest of your week! Thank you for reaching out here in Community, as well as for opening a ticket with our Support team to add your vote to this request. I appreciate the additional feedback you've provided. I went ahead and added this information to your ticket, and notified your Support agent of your comment here in Community. We’re constantly working on improvements, and we greatly value opinions like yours. We agree that using InVision should be seamless and enjoyable, and we are constantly working to break down barriers in design. Hearing from customers like you is what helps make InVision products better each day. Thanks again for providing your feedback on this issue.